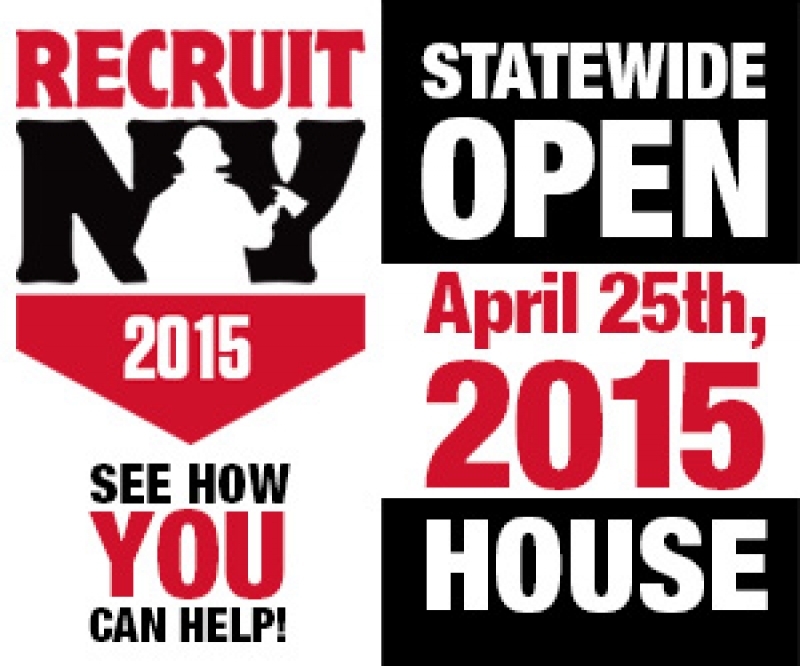 Once again Farmington Fire will be participating in the FASNY RecruitNY open house. It will be held on April 25, 10:00am to 3:00pm at station #2 located at 1225 Hook Rd across from the Finger Lakes Gaming and Race Track. All individuals 16 and over are welcome to stop by and our members will be on hand to answer any questions and provide applications.